When creating a patio, driveway or walkway, you want a material that is durable, cost-effective and aesthetically pleasing. With so many options to choose from though, how do you know which is the right choice? Well, textured concrete is a great option with lots of different benefits. In this week’s blog, we discuss the advantages of textured concrete. The first advantage of textured concrete is that there are lots of different colours and textures to choose from. This means you’re more than likely to find something that suits your area and design vision. 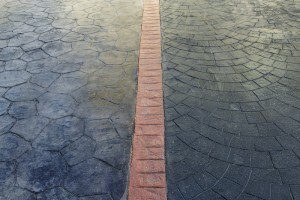 The next reason why textured concrete is a great choice is because it can be easily installed. In comparison to other surfaces, textured concrete is far less labour-intensive to install. To install textured concrete, one merely needs to mix, pour and stamp. Textured concrete is particularly sought after because you can create an incredibly luxurious look at a fraction of the price of a more expensive material. Textured concrete therefore offers great value for money in terms of the aesthetic result. Unlike other materials which can become loose over time, textured concrete never needs resetting or replacing. Loose pavements are extremely problematic and dangerous. The advantage of textured concrete is therefore greater safety. Textured concrete is a durable and reliable material and thus requires less routine maintenance. This is an advantage that will save you time and money. 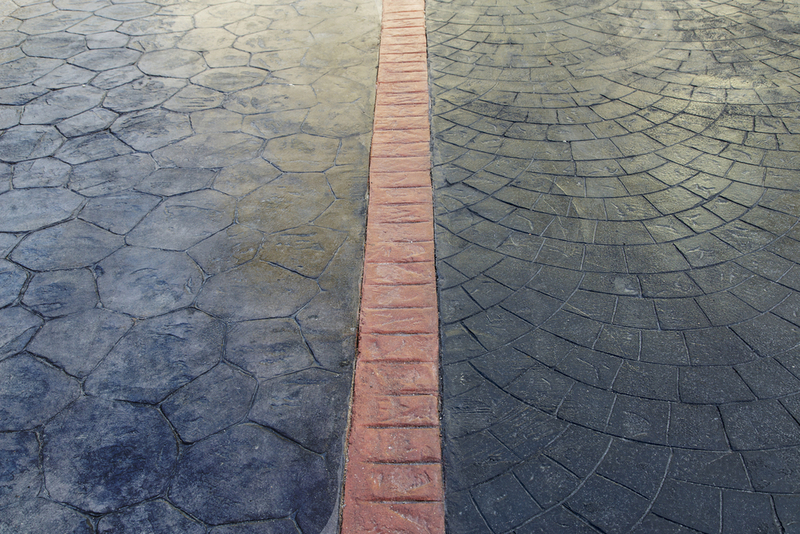 At A Better Driveway, we love installing textured concrete inside or outside your home. We have both stencil and slate paving, which come in a wide variety of colours and patterns. To learn more about texture concrete or to receive a quote, please contact us on (03) 9308 6112.